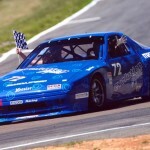 Thanks so much for all the continued support as we try to get the car dialed in… the never ending work in progress. 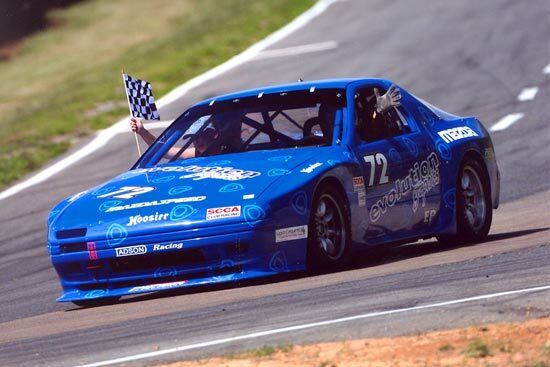 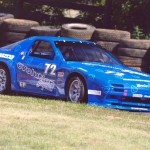 Here are some pics from the car’s debut race at Summit Point. 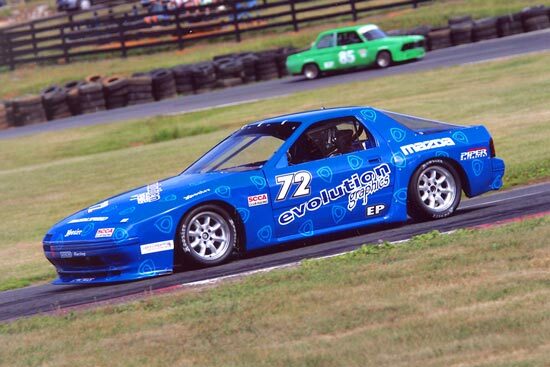 In all, three races with the car and three podiums… not too shabby (1st & 2nd at Summit Point MARRS Regional races, 3rd at the Watkins Glen National). 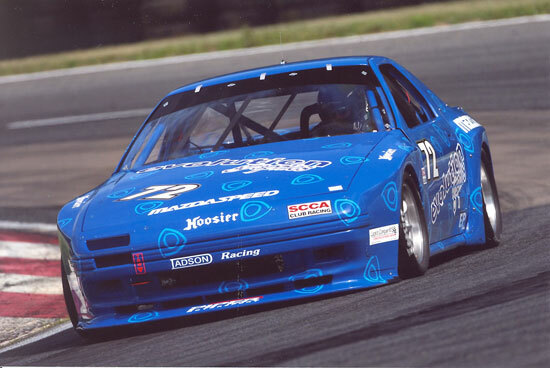 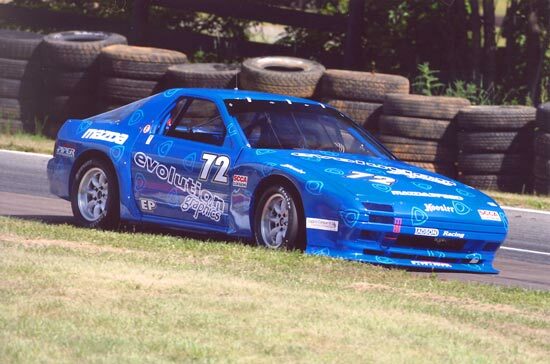 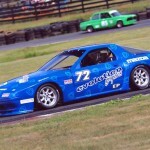 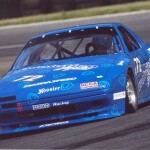 Chris Dryden’s 2nd gen E-Production RX-7. 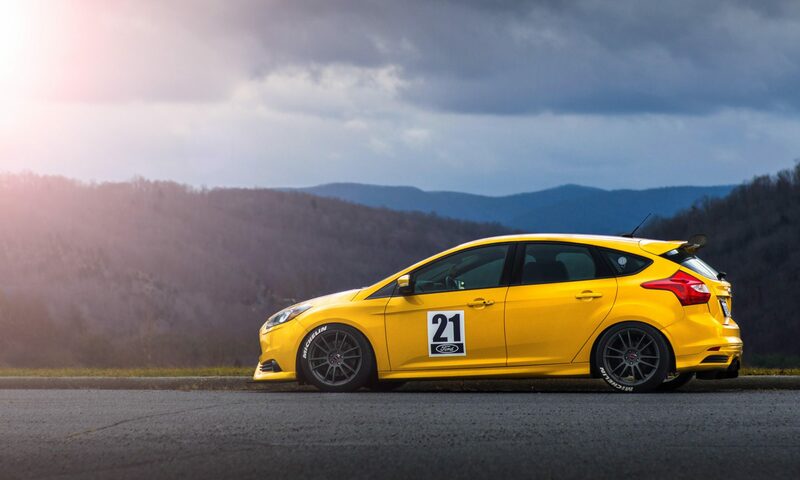 Parts by AWR.